Hello! 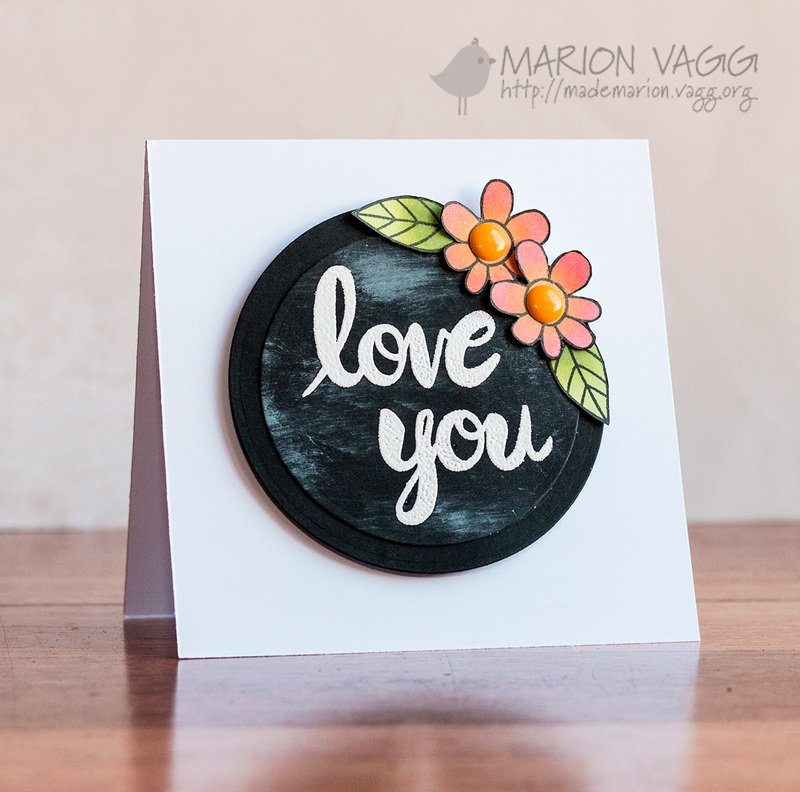 I’m back with another card using some Penny Black products. 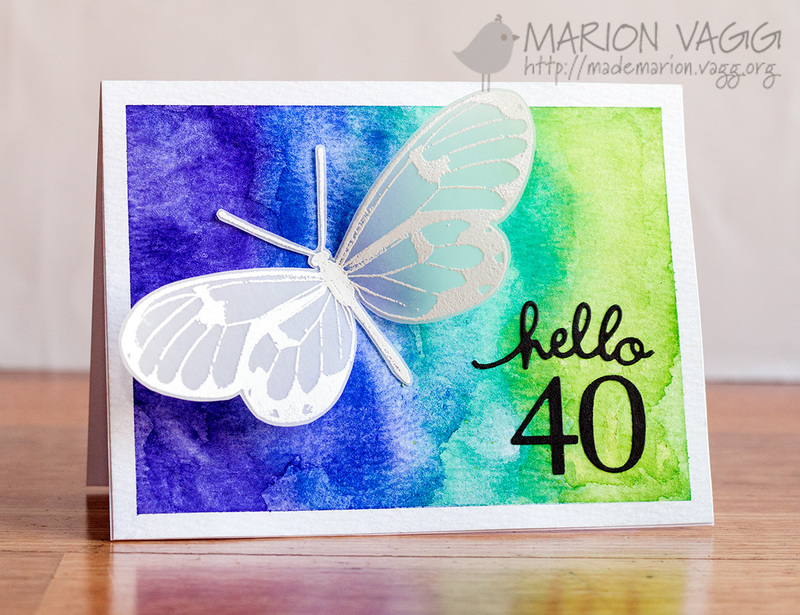 I needed a 40th card for a dear friend of mine and so this card was born. The background was created with Kuretake Gansai Tambi watercolours paints. 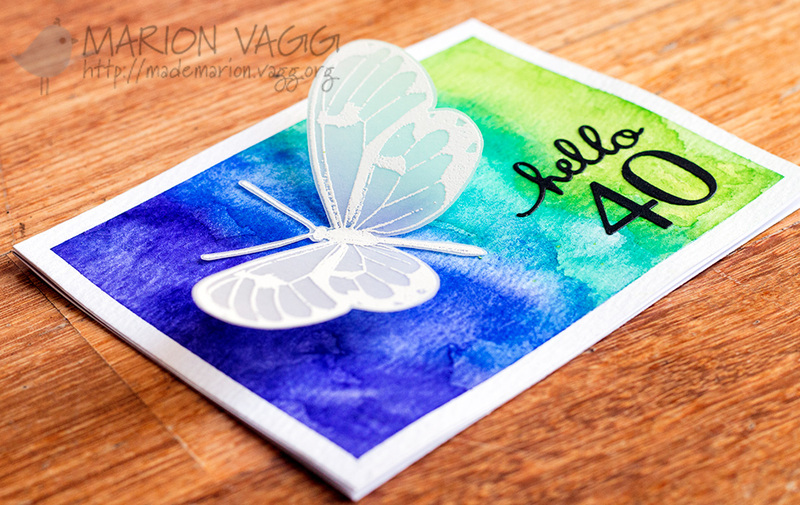 The butterfly is the largest butterfly from the Penny Black Butterfly Trio set and was white heat embossed onto vellum. The sentiment was created using two creative die sets, Numbers and Hello Christmas. 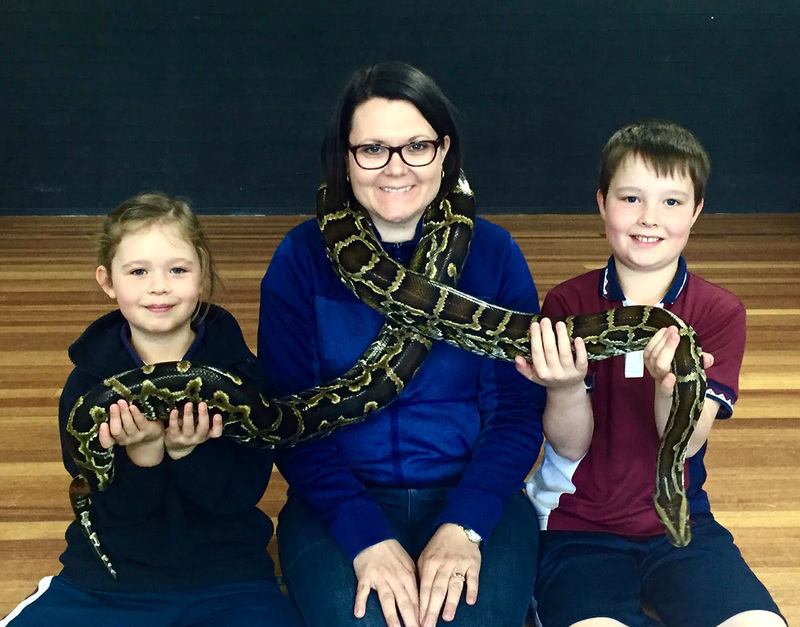 Love You and a snake! 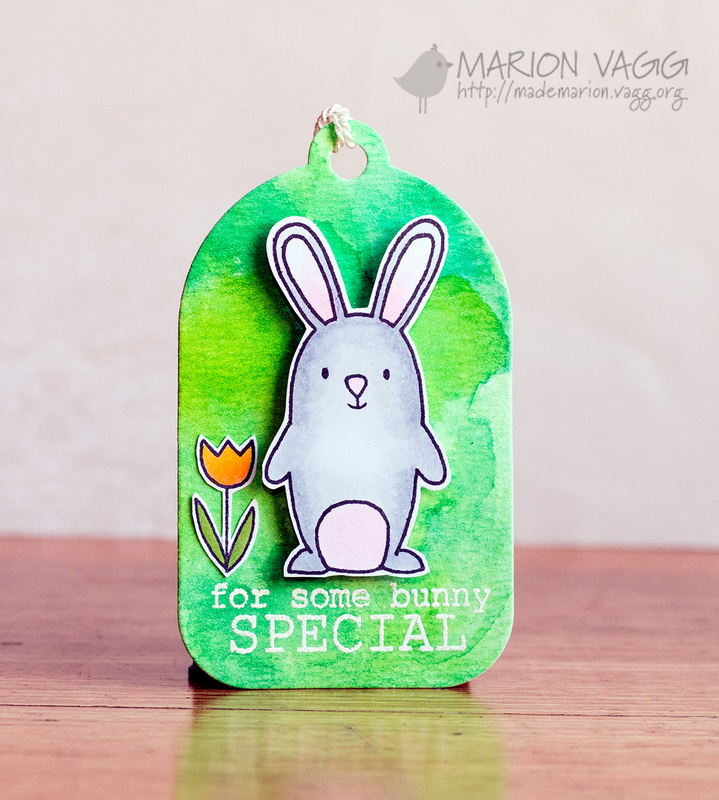 I’m popping in quickly to share another card I have made with Jane’s Doodles stamps. To see the post over on the JD Blog go here. Being a teacher I just love chalk boards. There is nothing better than writing on one, though they can be really messy with all that dust! I used to dream of being a teacher as a kid and had my own blackboard to play on. When I started teaching 16 years ago, I did have a chalk board, but they have all been replaced with white boards and interactive boards now – not quite the same to write on. However, I can always recreate that dusty chalkboard look on my cards and that is what I have done today. 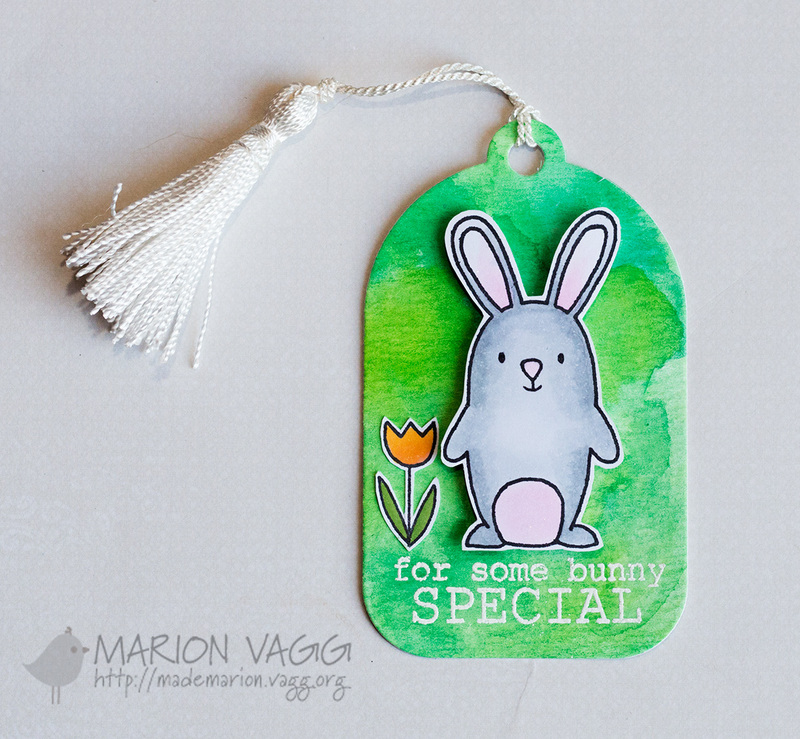 To do this, I used a baby wipe and swiped on some white pigment ink onto the black card stock. The good thing about using a baby wipe is that you can always wipe off some of the ink if it is too much. 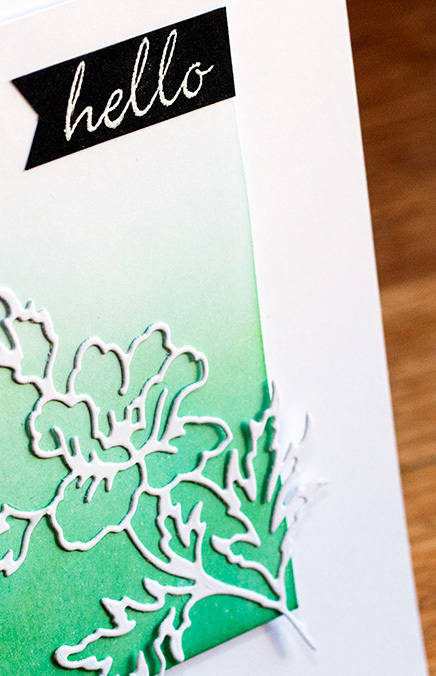 The flowers are from the Doodle Flowers stamp set and the Love you sentiment is from the Love stamp set. The flowers were coloured really simply with a sponge dauber and some Hero Arts inks. Hello! Today I have a project up on the Simplicity at its Best blog. It uses a Penny Black creative die called Playful II. I love this die – it is so delicate. Head to the Simplicity blog for the full reveal. Spring has certainly sprung here in Asutralia and I am loving it! To celebrate I have a Jane’s Doodles tag to share with you today which is just bursting with all things Spring. To see the post over on the JD Blog go here. All the stamps are from the Spring stamp set. The background was created with my Gansai Tambi watercolours onto some watercolour paper. The images were coloured with Copics and then I fussy cut them out. I was planting lots of flowers in my pots today and boy it felt good to be out in the sunshine.